Market Gate Shopping is a reasonably large shopping centre in Lancaster. It houses around 20 businesses. Most are high street stores but there’s also a pub, dental practices, and a handful of local traders here. 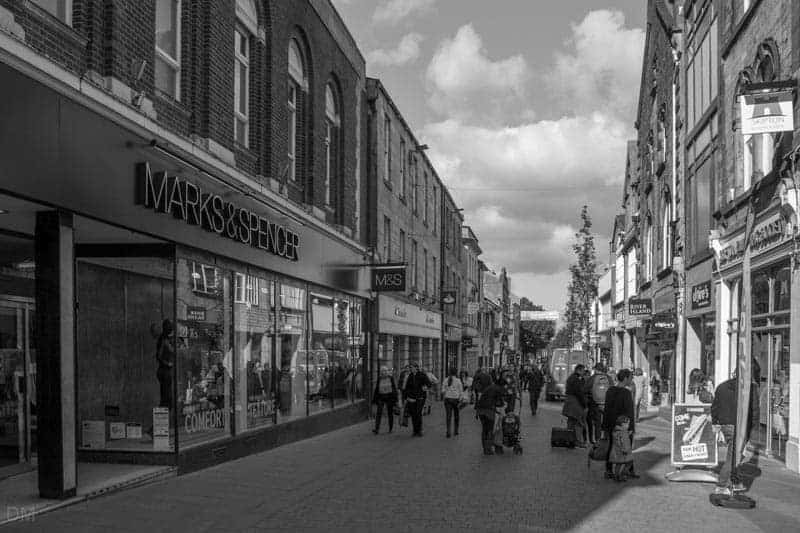 The biggest stores are Primark, New Look, M&S, and WHSmith. Bodycare – Health and beauty products. Casa Rastelli – Italian cafe. Eurochange – Foreign currency exchange, money transfers etc. Expressions – Jewellery, fashion accessories, and gifts. Home Bargains – Discount store. Marketgate Cobbler – Shoe repairs, key cutting, engraving etc. Primark – Discount fashion store. Rachel Anne – Hair and beauty salon. The Fragrance Shop – Perfumes and beauty products. WHSmith – Books, magazines, stationery etc. Wilkinson Cameras – Cameras, lenses, lighting, camcorders, binoculars, and more. Listings were last updated on March 6, 2019 . Facilities include public toilets with baby changing area. The centre also offers a short-stay, pay-on-exit car park with spaces for 120 vehicles. The centre is open seven days a week. Standard opening times at the centre are Monday to Saturday 9 am to 5.30 pm and Sunday 10.30 am to 4.30 pm. Individual store hours may vary. Lancaster Market was here but closed in September 2012. Primark took its place in August 2016. Lancaster Charter Market is held every Wednesday and Saturday on the streets to the north of the centre (Market Street, Market Square, and Cheapside). 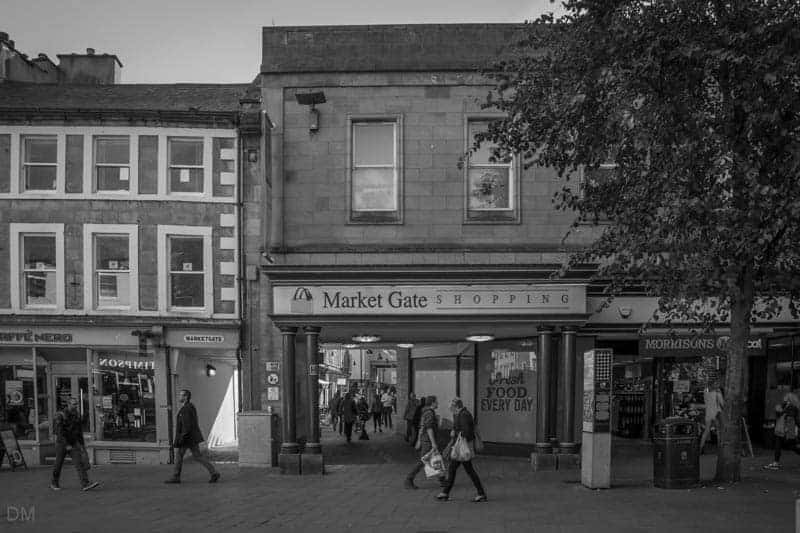 Market Gate Shopping is located in the heart of Lancaster city centre, in the area bounded by Market Street, Penny Street, King Street, and Common Garden Street. Lancaster Bus Station and Lancaster Train Station are both within easy walking distance. Map showing location of Market Gate Shopping. Teleglobe Mobile Centre now open at Market Gate in Lancaster. 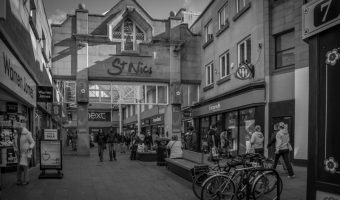 Shopping centre in Lancaster city centre. Stores include Argos, Boots, and Next. 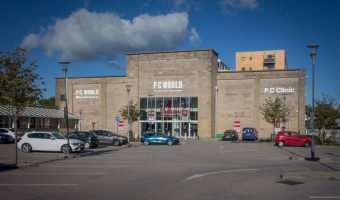 Retail park in Lancaster. Shops here are Currys PC World, Laura Ashley, and Bathstore. Retail park between Morecambe and Lancaster. 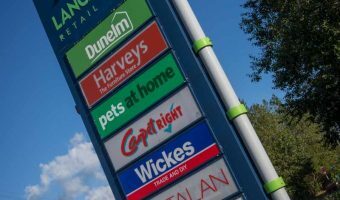 Stores here include Harveys, Wickes, Matalan, Sports Direct and Dunelm.